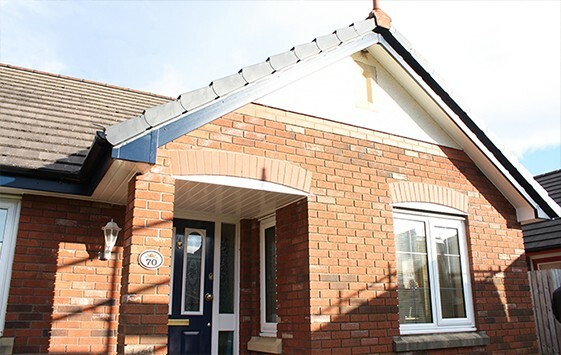 Fascias are designed to conceal and protect your roof rafters that will help prevent expensive and time consuming repairs and improve the appearance of your roofline. Fascia's also help prevent moisture from building up within the eaves by allowing air to circulate and limit condensation risks. Installing a drip edge is one way to protect your fascia boards from rot. Drip edges are available in a variety of shapes and styles. to compliment the style of your home. The most common styles are: T-style and L-style. 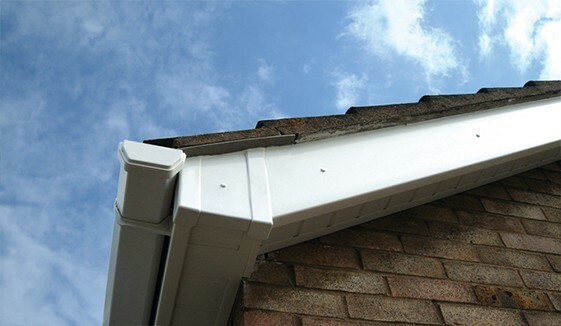 T-style drip edges have an additional lip that actively guides the water away from your home, whilst L-style drip edges are bent at 90 degrees in the centre, so that one half sits flat on the roof edge and the other lies down the side of the fascia board. uPVC fascia boards are available in a range of colours and finishes, and depths that will help protect your structural roof space. 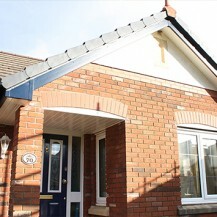 Flat fascias are ideal for traditional houses with a low roofline and exposed rafters. If the edge of the roofline is flush with the wall then this particular style of fascia can be used without the need for a soffit. 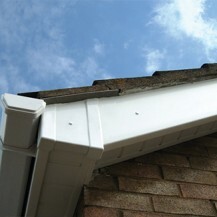 Square fascias are the most popular style of fascia. This style features a right angle design and a leg to support the accompanying soffit. Round-nose fascia’s have a curved return edge that helps to present a softer look for your home. The ogee fascia system is a traditional ‘s’ curved style that features a scalloped edge. This style provides a more decorative finish and is an ideal way to personalise the appearance of your home.